This Friday my photo for the day is a very simple one. I took this back in 2010 in Malawi on my then very simple camera (the best camera is the one you have with you!). I have been blessed enough to travel all over the world and something that always interests me is the human relationship with food. We all have to eat no matter where we come from; some have too much, others have too little. This photograph shows a woman in a village in the south of the country. 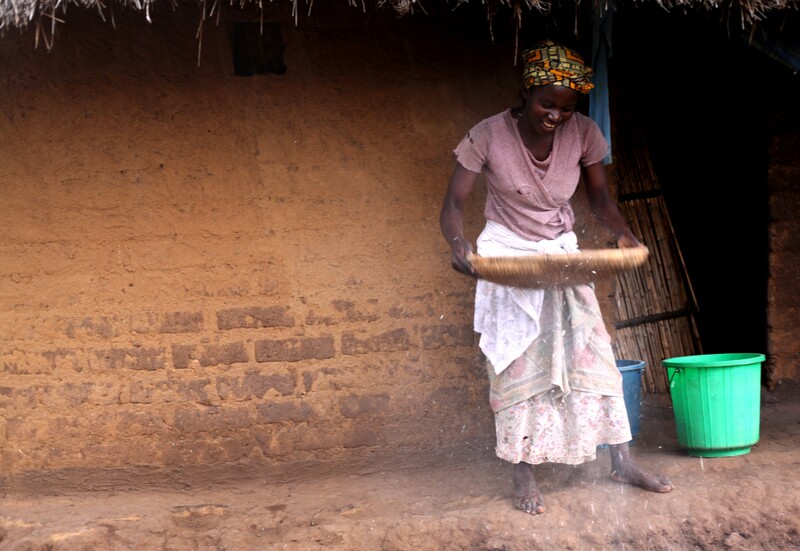 She is tossing and sorting maize grain. I had asked her permission to photograph her (I always do this) and she agreed. She was a shy subject but carried on with her work, preparing food for her family. This Friday I pray for those in the world who do not have enough food to sustain them. Reblogged this on Professional Photo Retouching and Restoration Services.